What does triceps brachii mean? 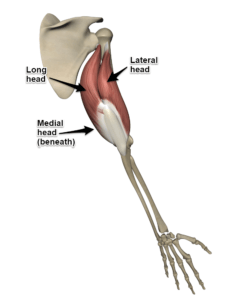 Triceps brachii is the last of the three muscles we’ll talk about that move the forearm. “Triceps” is latin for “three heads”. “Brachii” refers to the arm. Put that together and you get “a three-headed muscle located on the upper arm or humerus”. 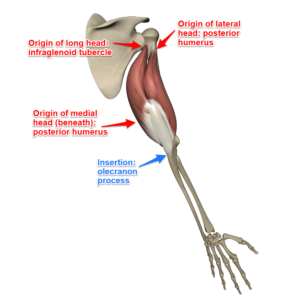 Where does the triceps brachii attach? Triceps brachii is the only muscle located on the posterior side of the upper arm. 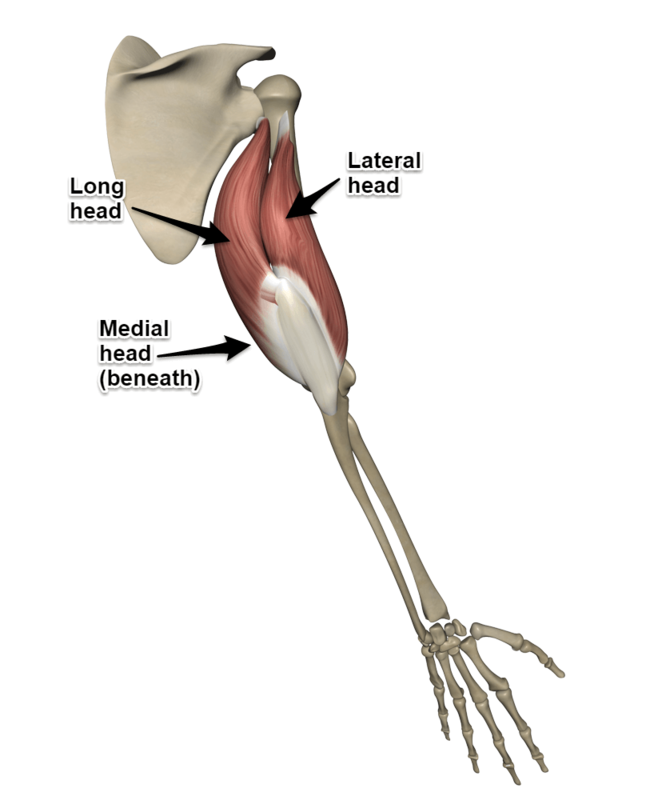 The triceps brachii is divided into three heads: the long head, the lateral head, and the medial head. It is a superficial muscle except for the top, or proximal portion, covered by deltoids. Each of the three heads originates in a different location, but all three come together at their distal end. The long head originates at the infraglenoid tubercle of the scapula. The lateral head originates on the posterior surface of the humerus above a bony ridge called the spiral groove. The medial head also originates on the posterior surface of the humerus, but attaches below the spiral groove. All three heads come together and form a single tendon, which inserts on the olecranon process of the ulna. What actions does the triceps brachii do? Triceps is pretty much in direct opposition to the biceps brachii muscle, both in terms of its location as well as its function. In a number of actions they are antagonistic to one another. The triceps crosses two joints, the shoulder and elbow joints. 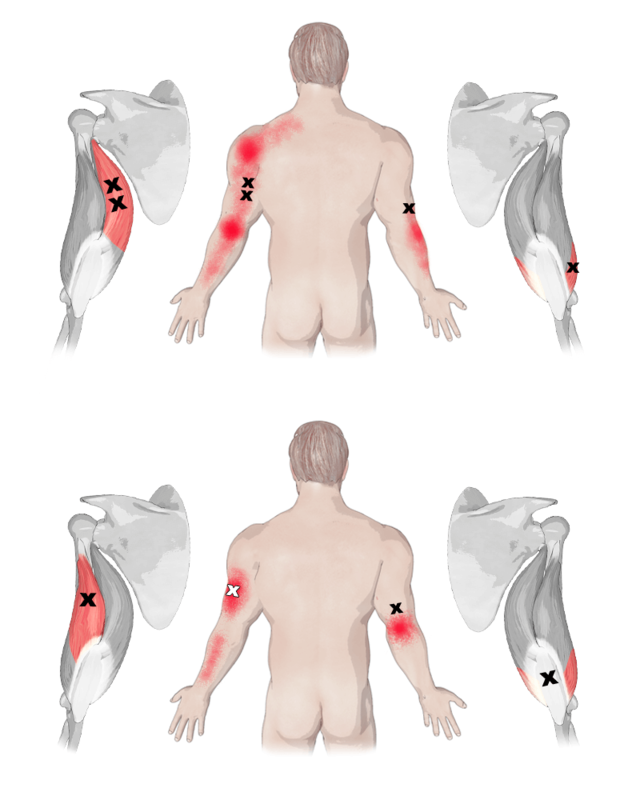 The primary action of the triceps brachii is extension of the elbow. It is the strongest extensor of the elbow. All three heads are responsible for this action. 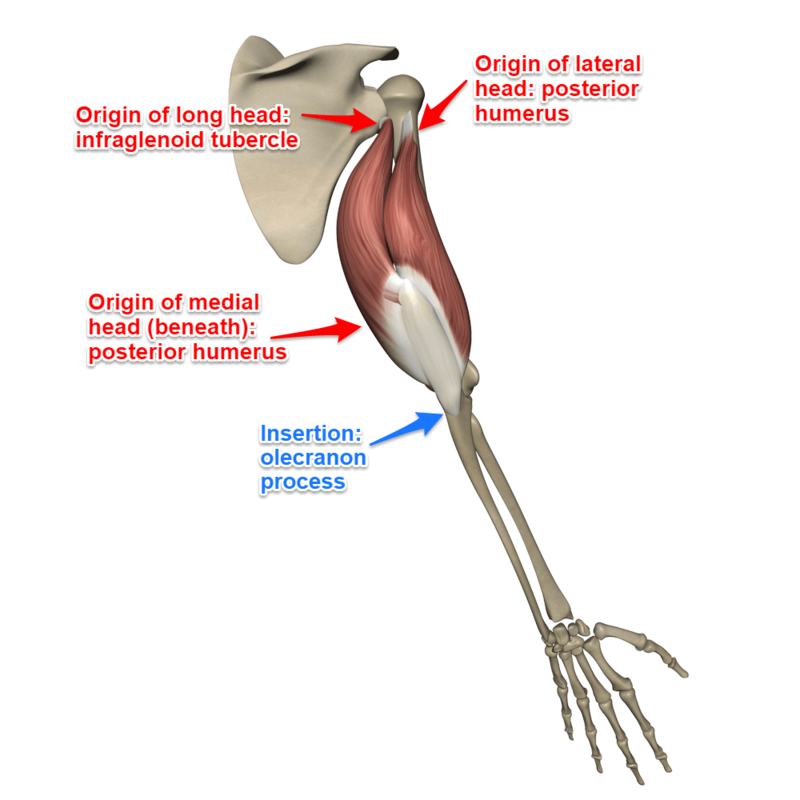 Additionally, the long head of the triceps can contribute to adduction and extension of the humerus at the shoulder joint. In any posture where we lift our body weight off the floor, such as utpluthih, our triceps is contracting. 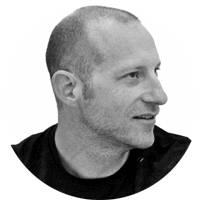 Any time we are extending the elbow, especially against resistance, we will be concentrically contracting the triceps. In pincha mayurasana, the triceps contracts just the right amount to prevent our elbow from bending. In that sense it is stabilizing, or doing an isometric contraction. In yoga we use triceps brachii a lot in an eccentric contraction. 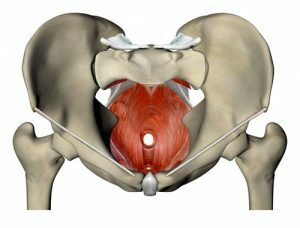 This is when the muscle is lengthening and contracting at the same time. If that confuses you, you should sign up for the Basics of Applied Anatomy Course. Lowering down into chaturanga is a perfect example of this muscle contracting and getting longer as the elbow flexes. 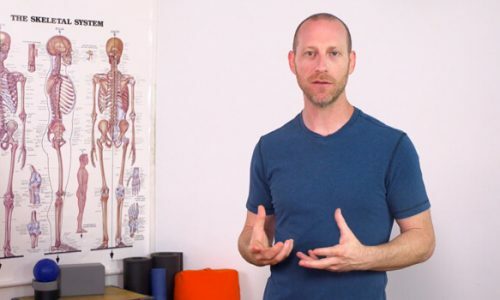 The arm position that we find in gomukhasana will lengthen the triceps since we are both flexing the shoulder and elbow joint at the same time.